Even though it’s now almost Winter, I think it’s still always necessary to have a good pair of Sunnies on the go! I’m a massive fan of all kinds of sunglasses and a style I’ve loved for a long time now is the Classic Wayfarer style; I was kindly sent this pair of Costello Sunglasses* by Glasses Direct and really like the quirky camouflage style on the inner side. They’re something that my sister would absolutely adore and I know she’s going to be trying to steal these from me every chance she gets! 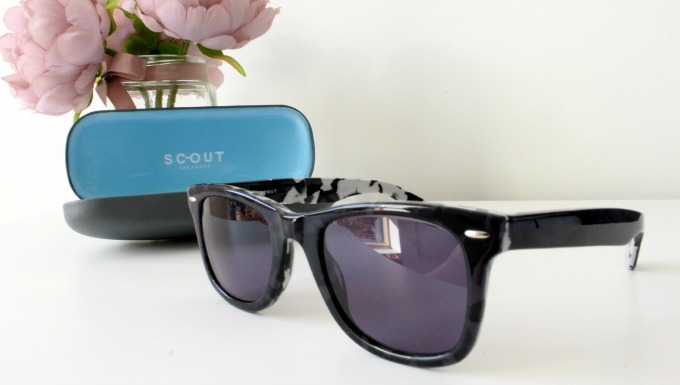 Scout Sunglasses wasn’t a brand I’d actually heard of before I was approached by Glasses Direct and I have to say that I’ve already been looking at their other frames available online. They seem to be made so well and look really great on the face. For long time readers of BekyLou you may know that I have quite a wide face, so it can be difficult for me to find a decent pair of sunnies that actually fit my face nicely. It’s actually nice for once for me to be able to tell you that because of the slightly larger design of the front of the frames, these don’t actually look too bad on me! I’m forever having to buy bigger (more expensive) frames for my head so to have these look decent on me from the get-go is amazing. I really like these frames and have to say they’re actually perfect for the sunny morning drives to work throughout the winter and for long Christmas Day walks! 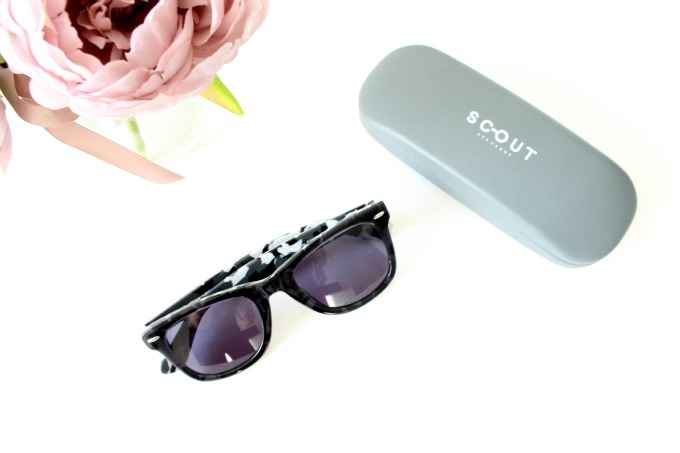 Have you ever heard of Scout Sunglasses? Don’t forget that if you’re unsure on which pair to get you can use the Glasses Direct Home Trial Service for FREE to help you make up your mind before you buy! Next Post Going for the Chop!